Thomas is a Partner in StoneBridge Business Partners, an affiliated consulting firm, and a member of EFPR Group’s Business Valuation, Forensic and Litigation Services Group. He has over 13 years of public accounting and compliance auditing experience. He is a full-time auditor for StoneBridge Business Partners and travels regularly throughout the country conducting audits. Thomas has assisted in the design and implementation of audit and compliance programs for various clients. 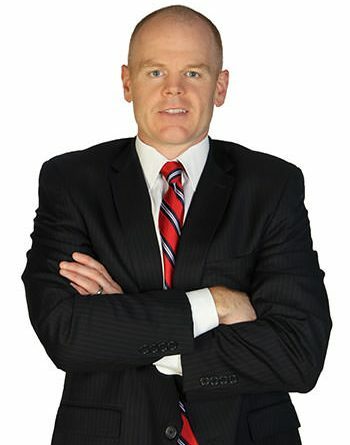 His current focus is in the healthcare field, specifically distribution, manufacturing and group purchasing audits. Thomas has also assisted on a number of litigation, forensic and fraud related engagements and manages client relationships in the franchise, governmental and healthcare fields.